BURLINGTON, ON – Nickel Brook Brewing has announced the launch of a mail order subscription service for its 2019 monthly series of limited edition beer releases. 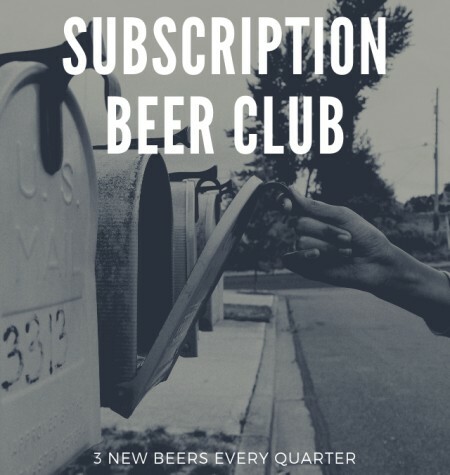 Subscribers to the Funk Lab Beer Club will receive quarterly shipments including two bottles of each monthly release, plus exclusive merchandise including shirts, glassware, and more. Subscriptions are available online until January 31st at a cost of $200 including all taxes and shipping. For more details, see the Funk Lab Beer Club web page.